FRAMIGHAM – Between Black Friday and New Year’s day, Framingham Police conducted a handicap parking enforcement initiative. Framingham Police issued 47 handicap parking violations totaling more than $14,100. 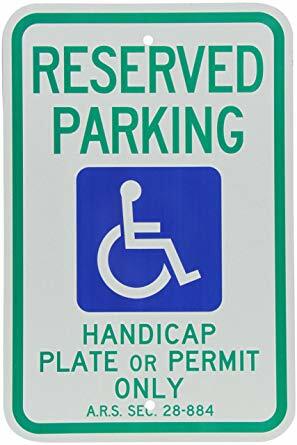 The goal was to “ensure that individuals with a handicap placard” were able to “properly access designated parking spaces,” wrote Lt. Harry Wareham in a January memo to City Councilors. Police officers were assigned in predetermined 4-hour blocks at Shoppers World, Target, Walmart, AMC Theaters, and BJ’s Wholesale, during the holiday season. Framingham Police spent $3,437.20 of the $10,000 approved for the handicap parking enforcement initiative, wrote Lt. Wareham to Councilors.